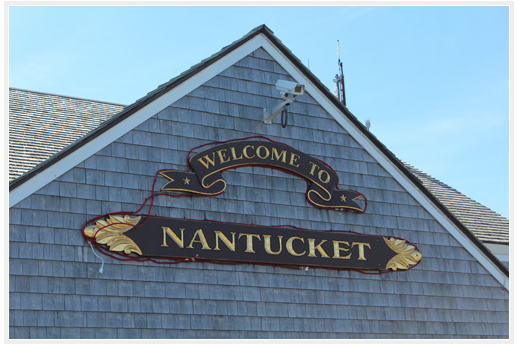 fACKt: Nantucket Memorial Airport is the second busiest commercial airport in Massachusetts after Logan International Airport in Boston. 1.) 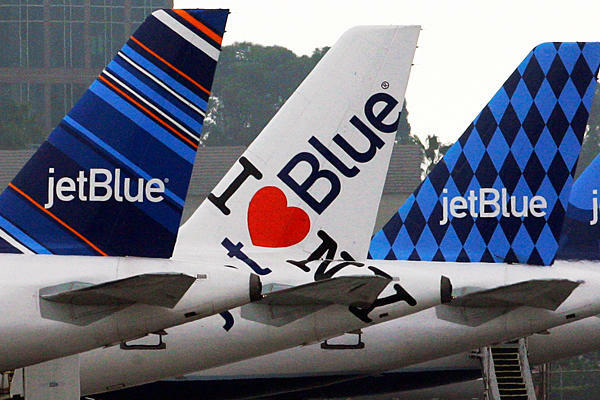 Starting May 4th, JetBlue offers daily direct flights from New York (JFK). JetBlue has added an additional flight from Boston this season. Specific dates in May starting at $18 one way! 2.) 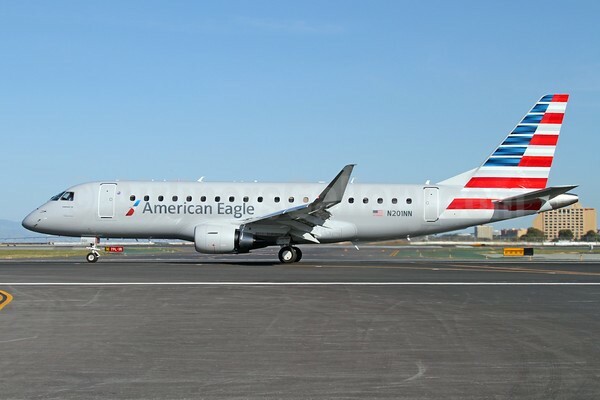 American Airlines has added weekend service from New York (LGA) and increased the aircraft capacity on the LGA and Washington, DC (DCA) routes to the larger Embraer 170 regional jet. 3.) Delta has added a Saturday flight from New York (LGA). Starting June 1st, Delta continues its twice daily service from New York (JFK). 4.) 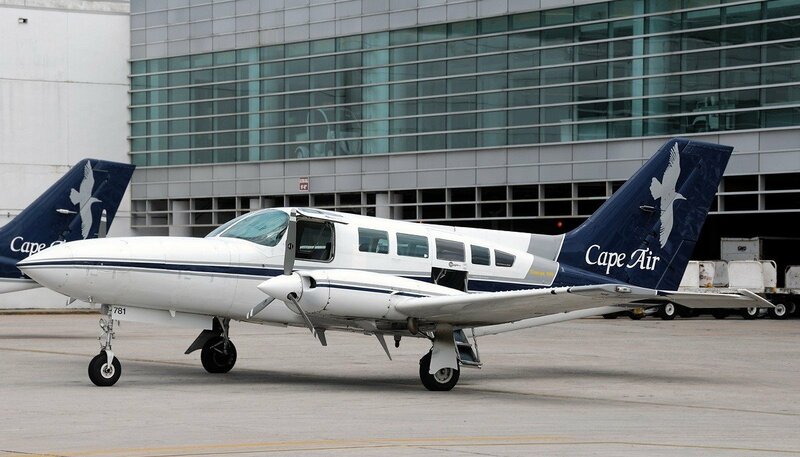 Cape Air will be flying up to 185 round trips from Boston (Logan) during peak season. 5.) United Airlines offers direct flights from Newark, New Jersey (EWR). 6.) 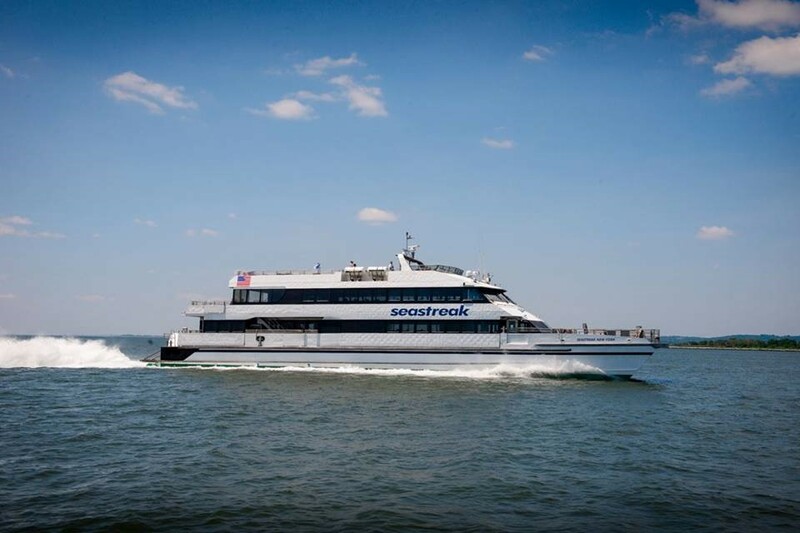 Seastreak offering direct ferry service from New Bedford, Massachusetts. 7.) 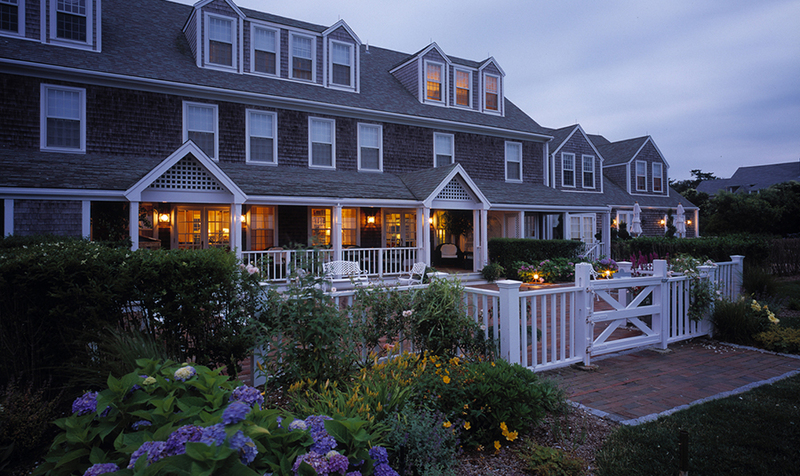 Hyline Cruises is debuting a new boat from Hyannis to Nantucket this season. Capacity will increase from 280 to over 500 passengers, offering guest the option of two outdoor deck areas. 8.) 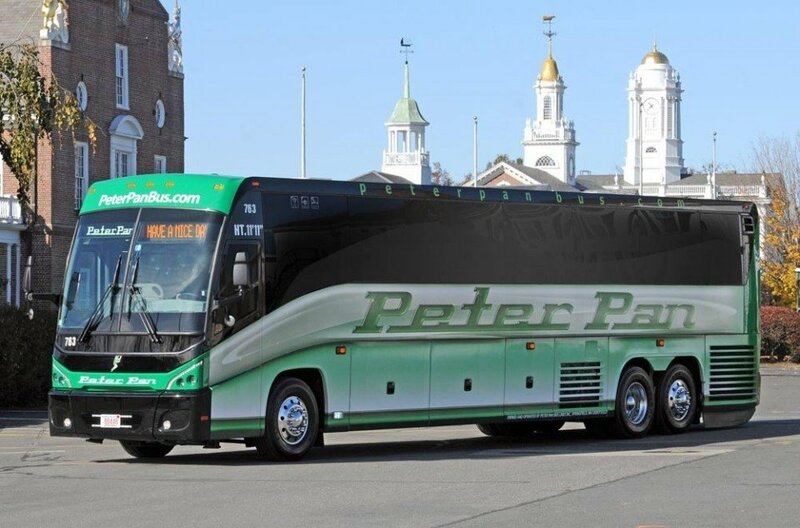 New for the 2016 season, Peter Pan Bus Lines is offering daily express service between Hyannis, Boston and Logan Airport operating from the Hyannis Transportation Center.